Are your toe covers brittle and discolored? Have they lost their appeal? If so, give them quick, affordable updates with our Brand New Clear Vinyl Toe Covers. Made with Beautiful Stitching and Soft, Crystal Clear High Quality Vinyl, our replacement covers will make your chairs look updated and clean. 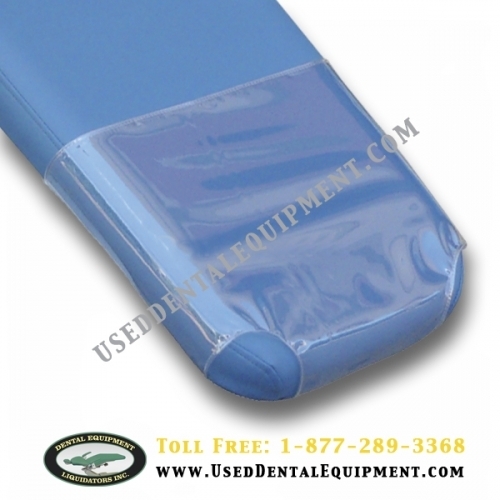 We make clear vinyl covers for any Model of Chair. Please enter your Chair Make/Model in the textbox provided.